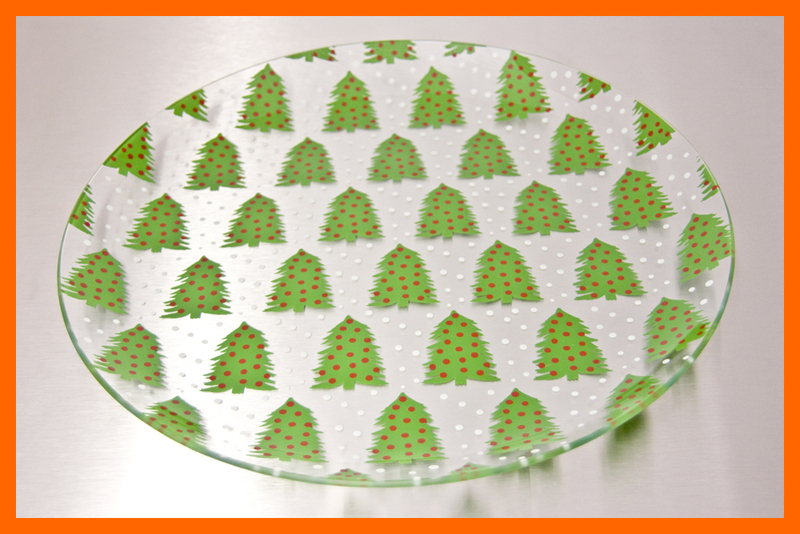 Printed Glass - Miscellaneous Printed Plates - Behrenberg Glass Co. 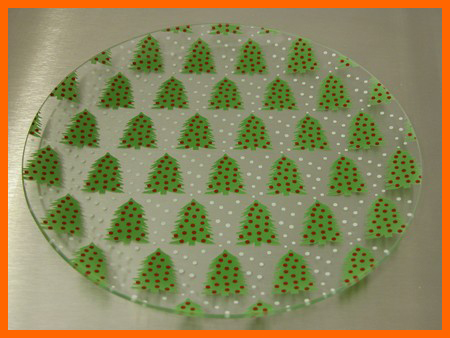 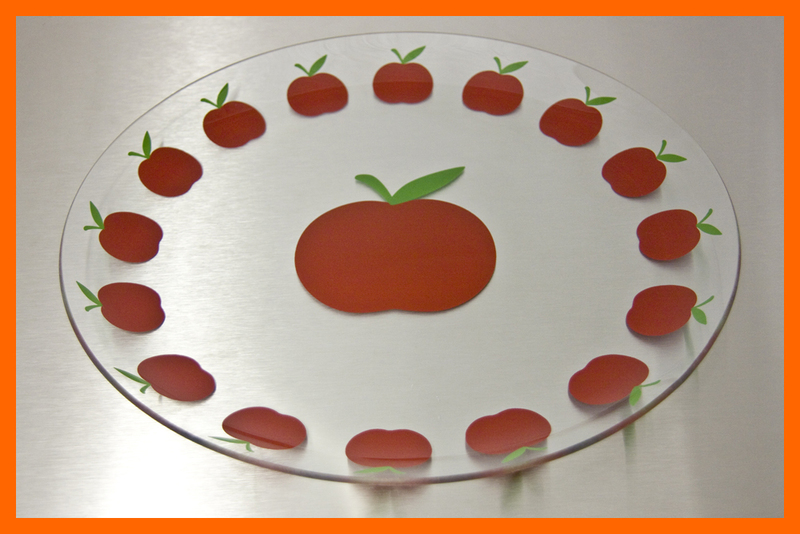 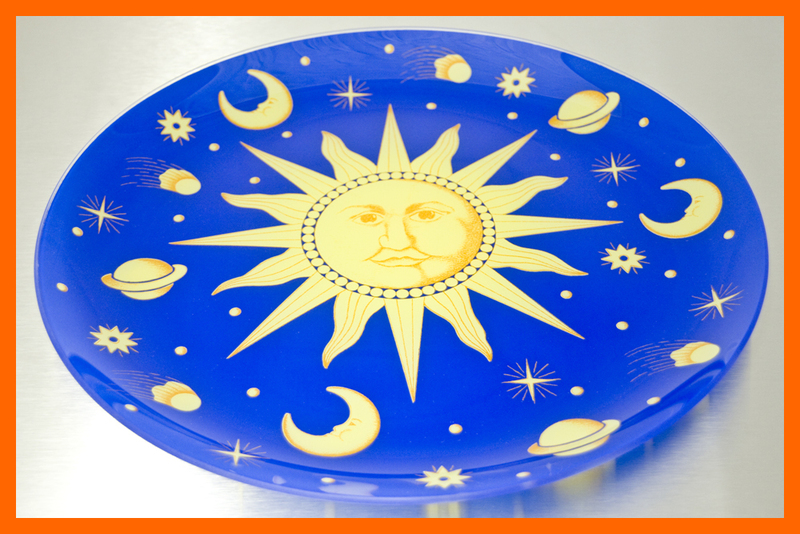 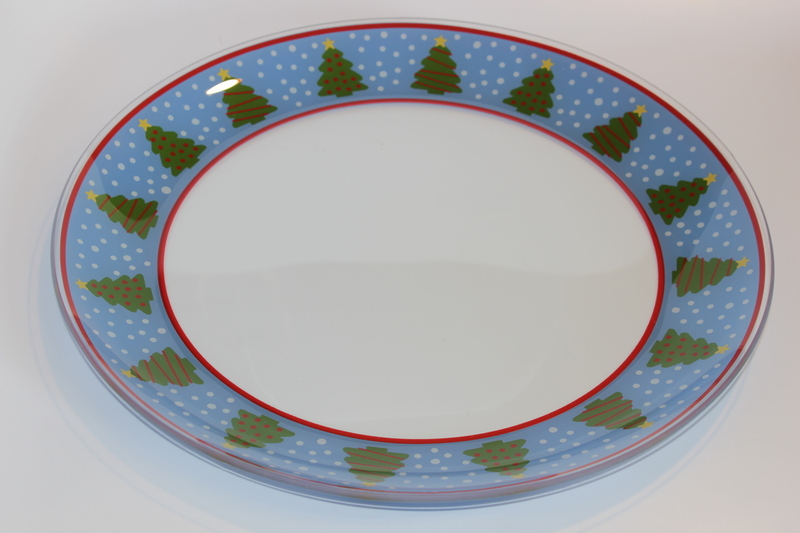 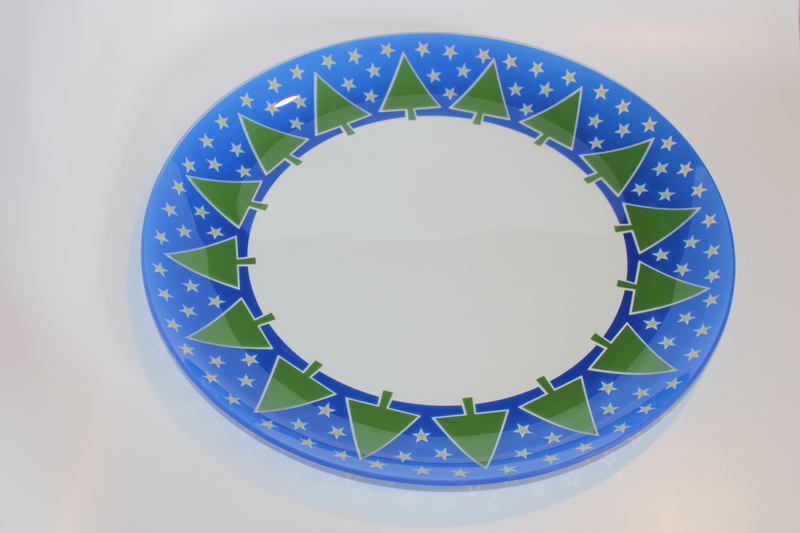 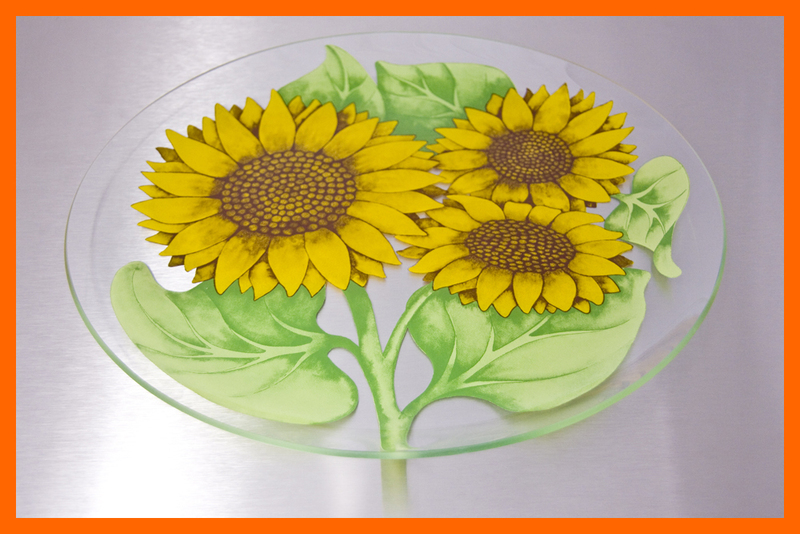 Printed Glass plates for serving, or decorating with. 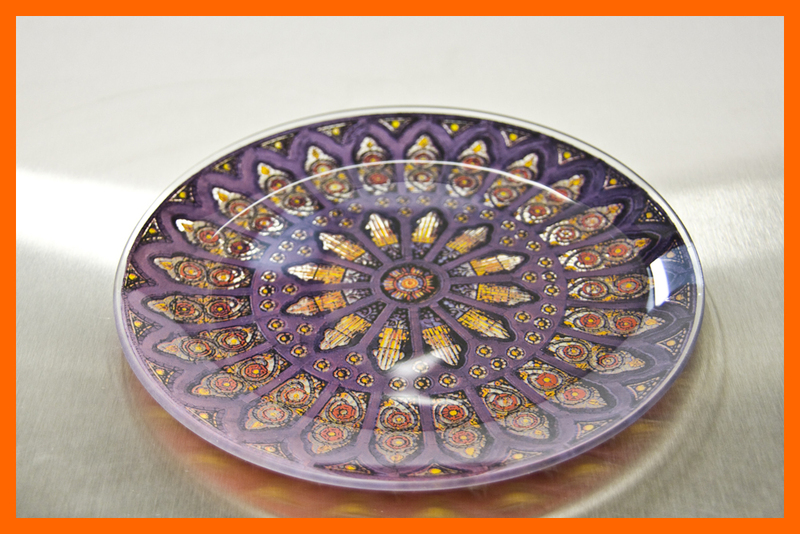 8" Stained Glass Plate 1/8"